Hello citizens of the world. 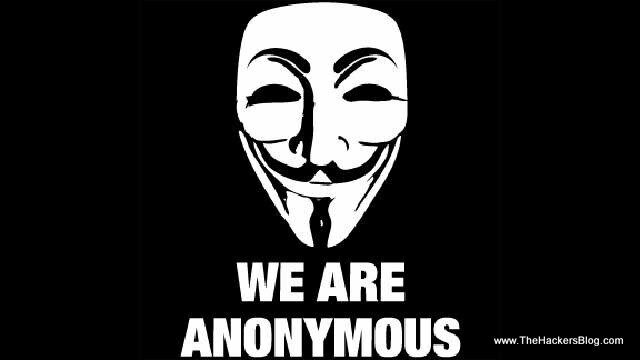 We are anonymous. We have been watching for some time now, and we have noticed how the worldwide economic “crisis” is being used, as an excuse, for the biggest theft of private wealth ever known to mankind! This is happening everywhere as we speak. And our governments are not making it easier for us. Countries like Ireland and Thee Netherlands are a tax haven for big multinationals, from all over the world. They only pay a fraction of the tax we are expected to pay to our governments. Big corporations like apple, google, and starbucks are abusing everything. The owners of these corporations are getting richer and richer, while the poor of this world are starving. The laws of this world enslave people to its elite. All the power belongs to a few families because they got the money. We are ruled by a group of wealthy families who demand loyalty but offer nothing in return. To the global financial elite we say it is time to pay your dues. It is time for you to give back to us what was never yours to take. We will tax the rich, and feed the poor! We are commencing operations to take action and hit the streets where we can, starting with Amsterdam. We acknowledge the financial elite as a serious opponent, and we are prepared for the longest campaign. We will rise and rise again, until lambs become lions. To the citizens of the world we say lets march together! Tax the rich, feed the poor! This is Operation Robin Hood! We are anonymous. We are legion. We do not forgive. We do not forget. Expect us.